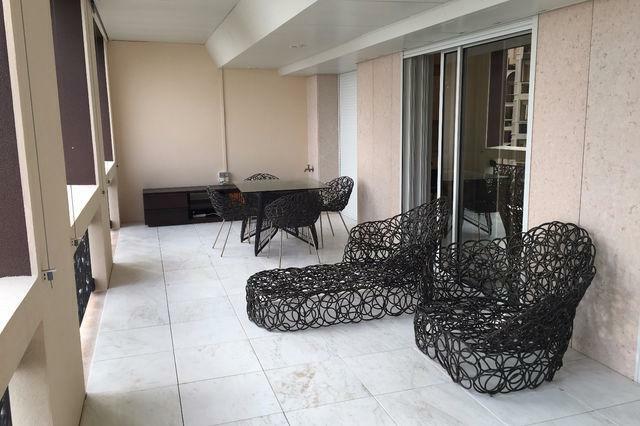 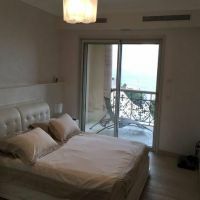 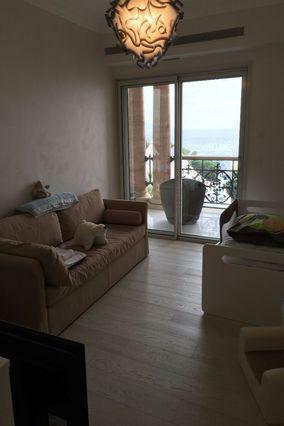 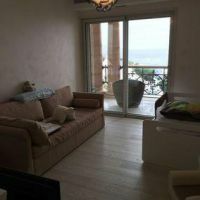 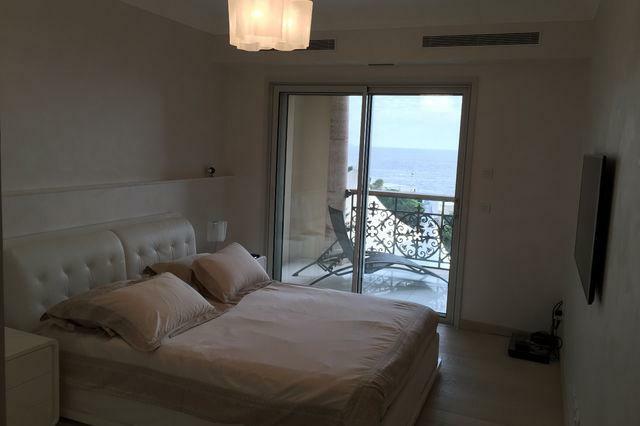 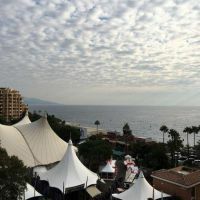 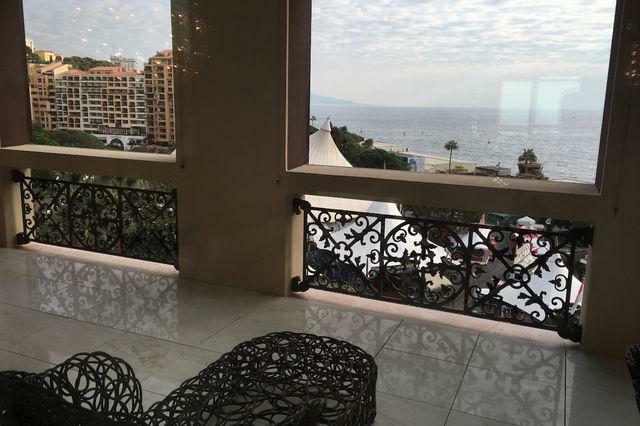 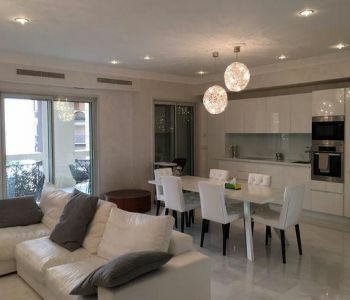 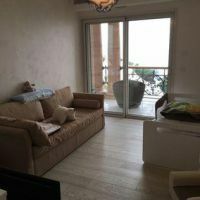 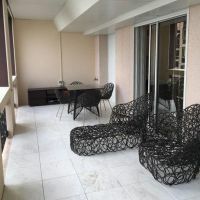 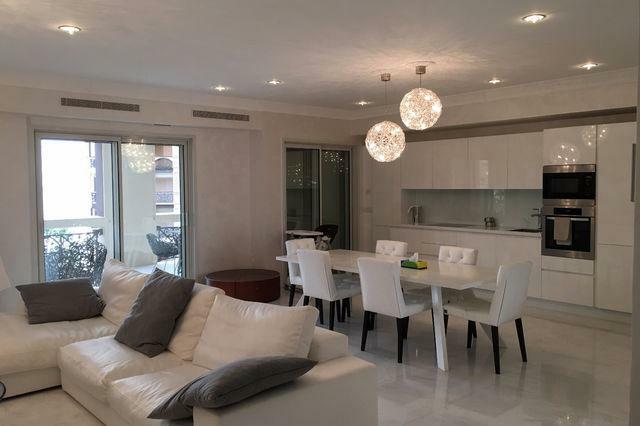 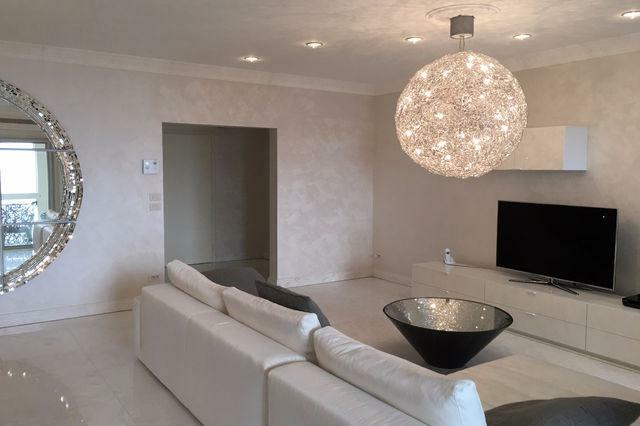 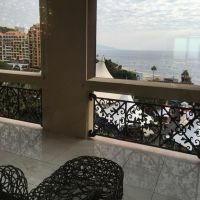 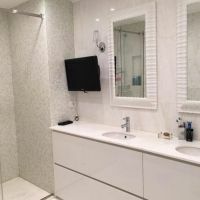 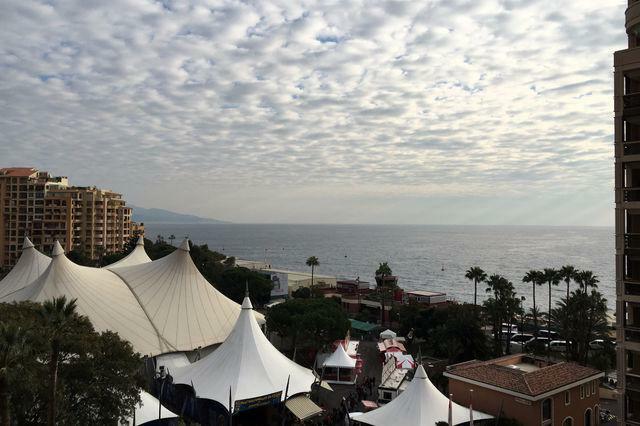 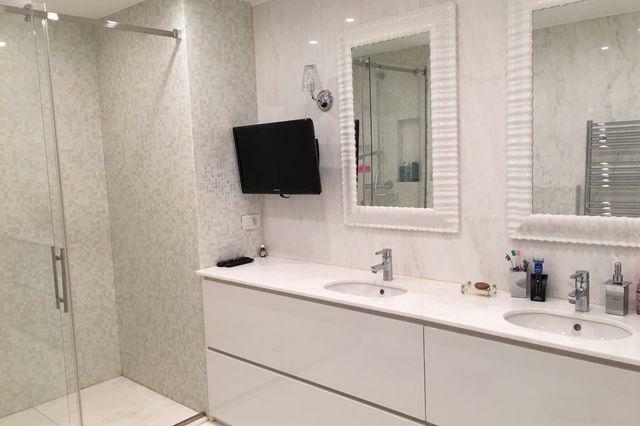 Seaside Plaza - Sole agent - 3 rooms apartment located in the district of "Fontvieille" within a luxury residence with swimming pool and a concierge service. 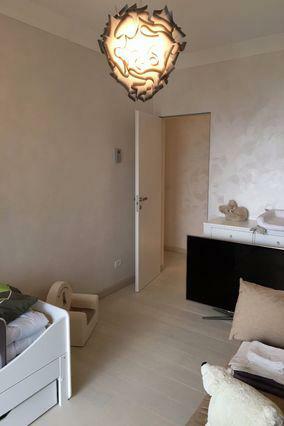 The apartment is fully renovated with high quality materials and nicely furnished with modern furnitures. 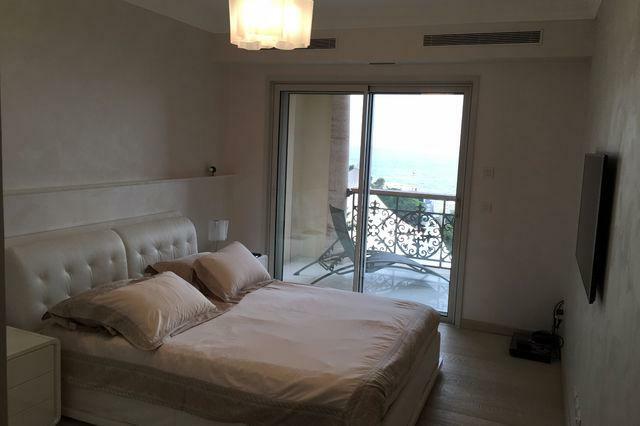 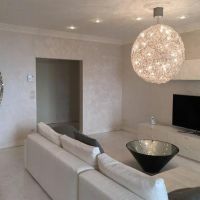 The apartment's terraces are large and have a magnificent view over the sea of Monaco. 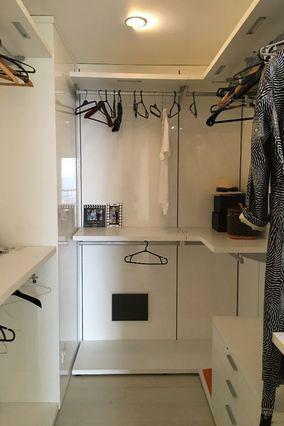 Two car park and a cellar are included in the price. 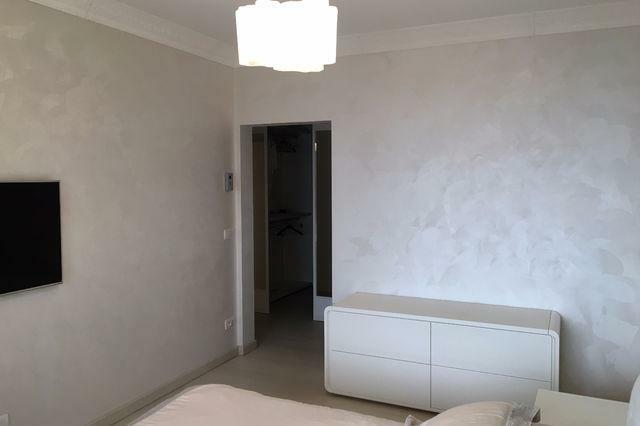 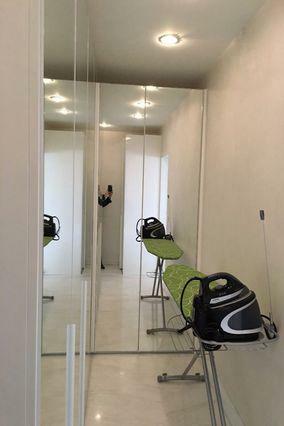 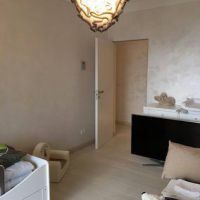 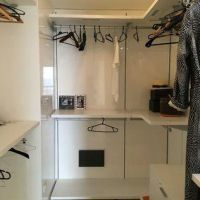 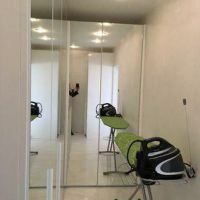 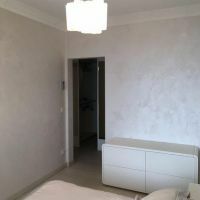 The apartment is currently rented for 15.750 euros per month until February 2019.